What is Grant Williams’ NBA Draft Stock? 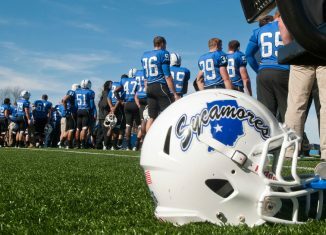 We tell you everything you need to know about the Vols' Week 2 opponent, the Indiana State Sycamores. 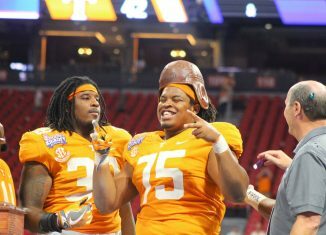 We answer your best questions about Tennessee athletics and anything else in our weekly mailbag, Insider Mailing. 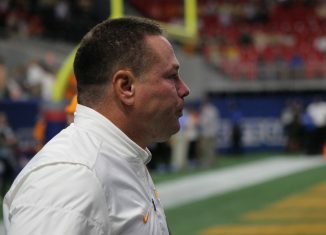 No team had more starts lost to injury last year than the Vols. And Tennessee is on pace to do the same thing again this season.